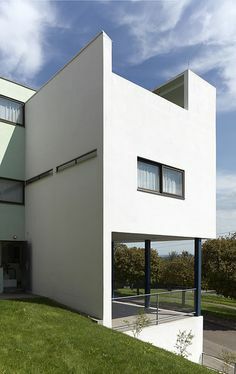 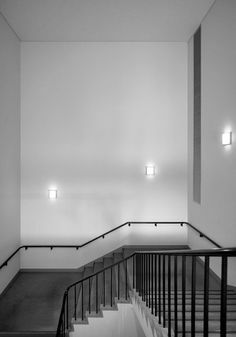 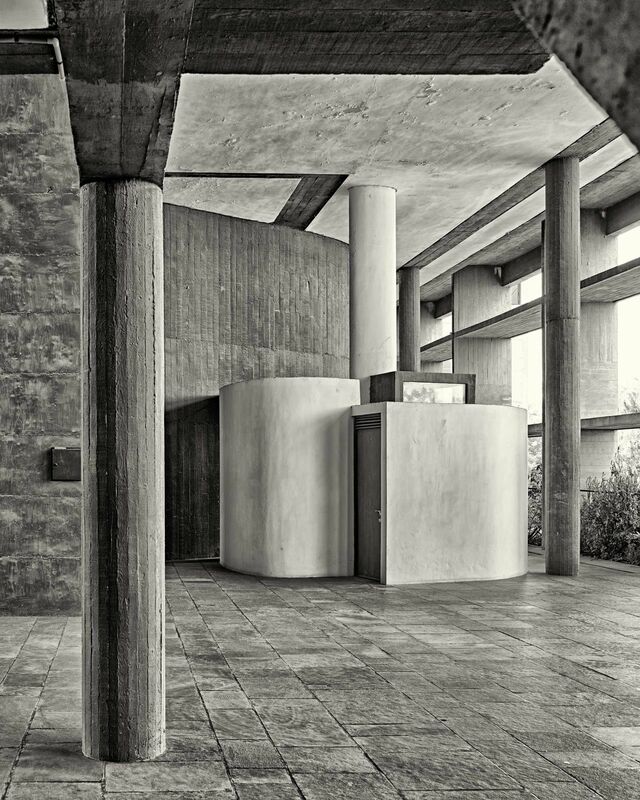 Via / Brutal minimalism from Le Corbusier perfectly captured by Turkish architect and photographer Cemal Emden. 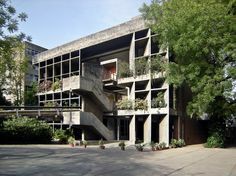 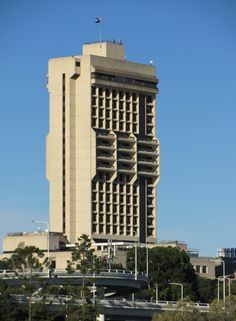 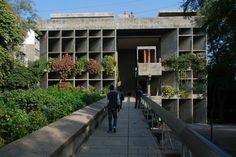 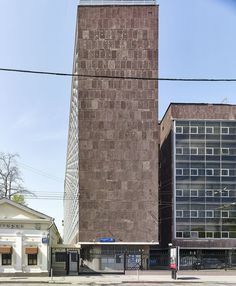 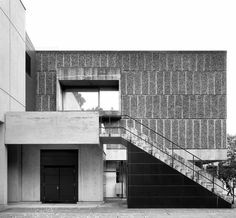 Mill Owners' Association Building is a modern architecture building in Ahmedabad, India designed by Swiss-French architect Le Corbusier. 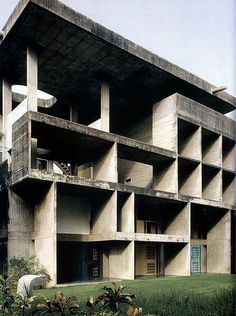 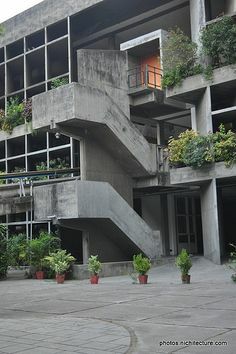 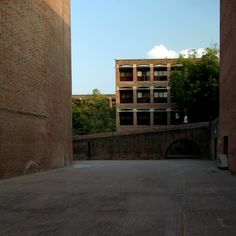 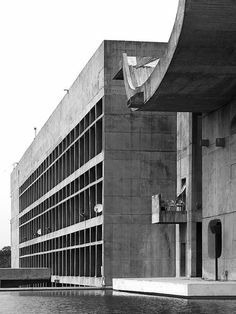 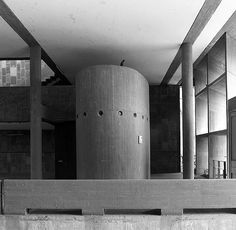 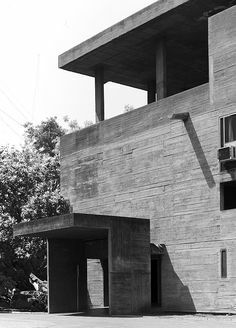 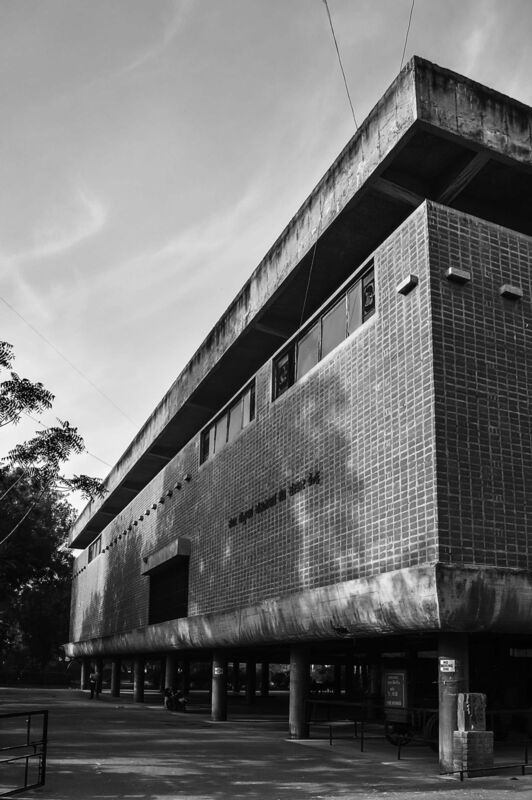 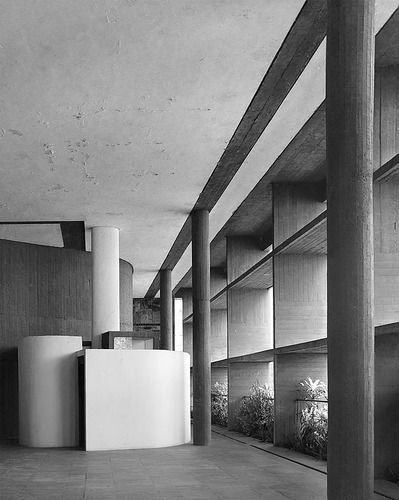 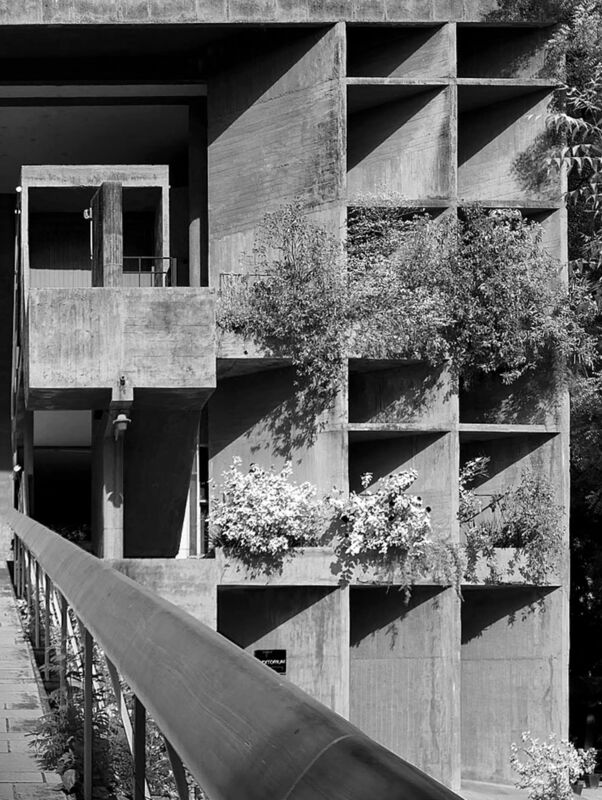 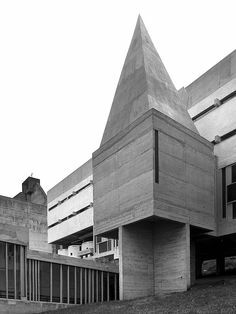 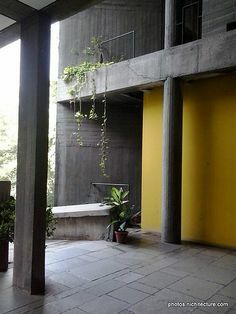 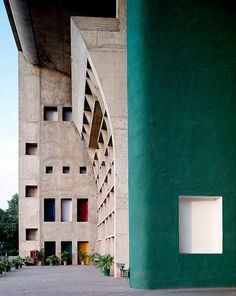 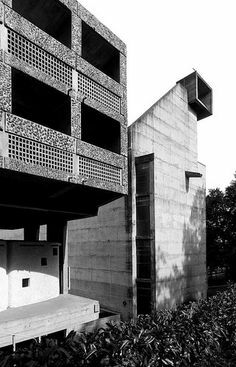 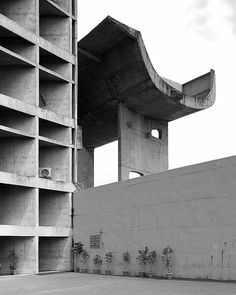 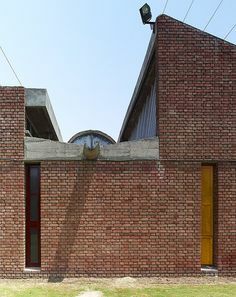 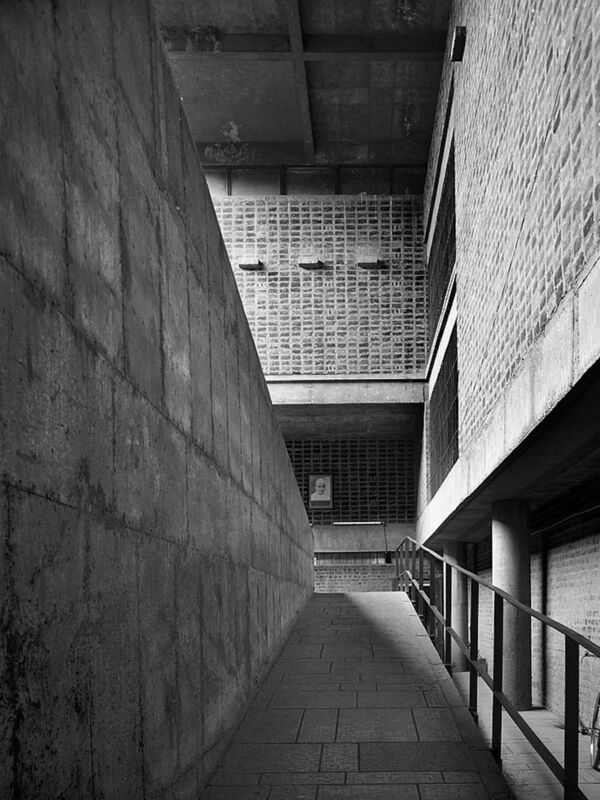 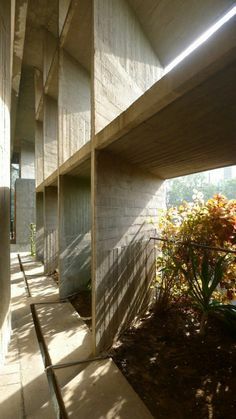 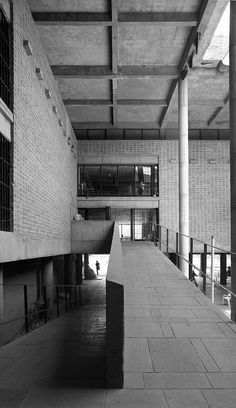 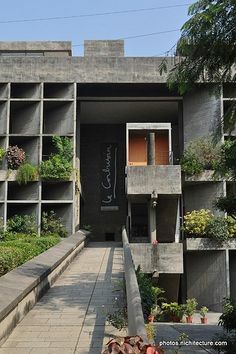 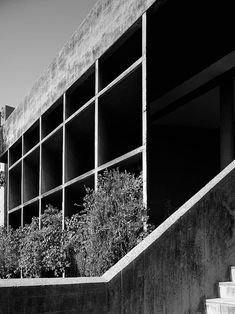 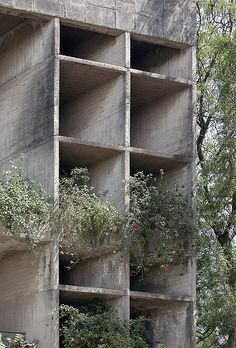 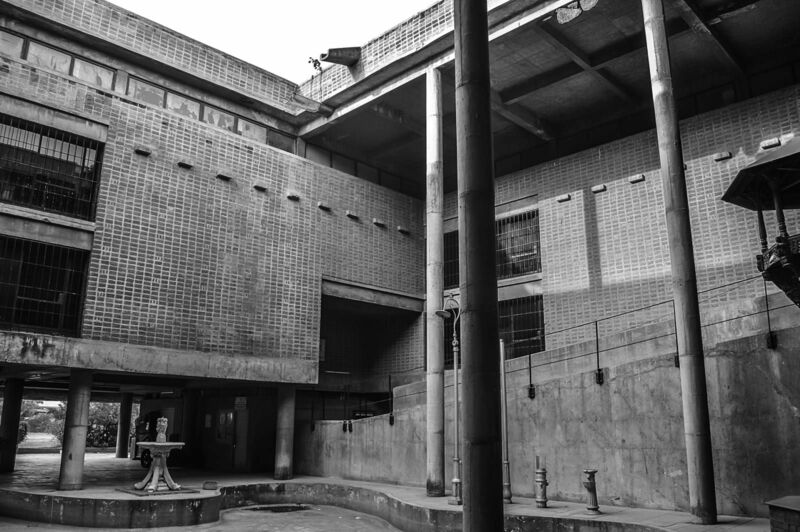 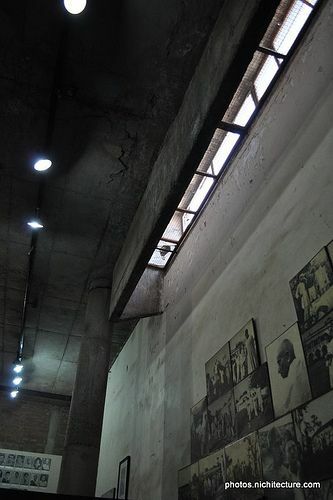 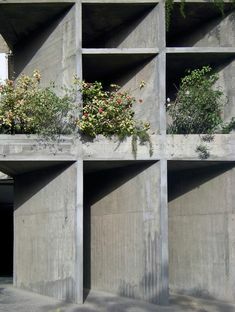 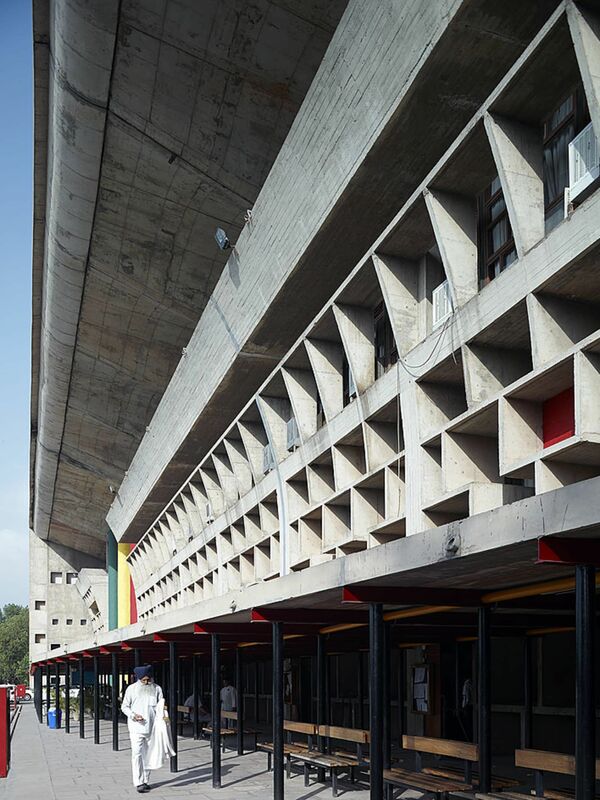 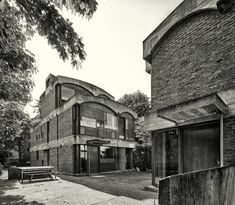 Palais des Filateurs, Ahmedabad, India, 1951 - Le Corbusier. 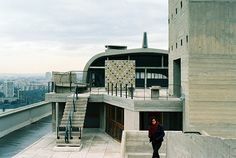 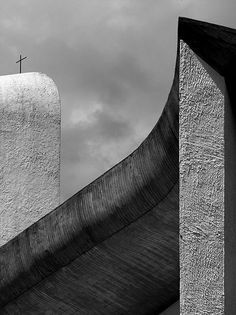 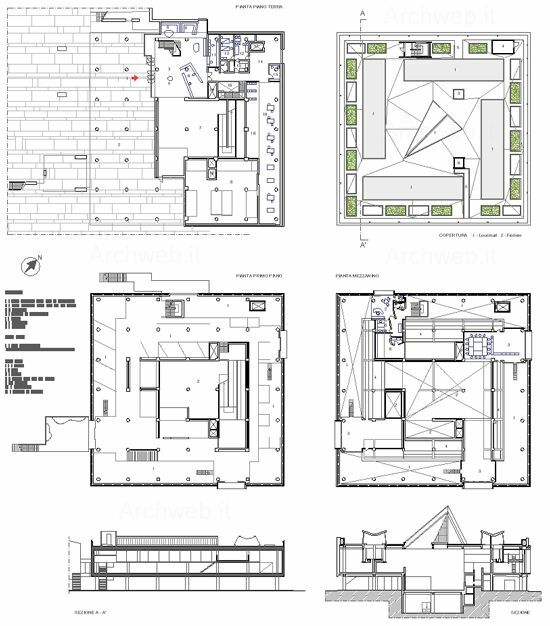 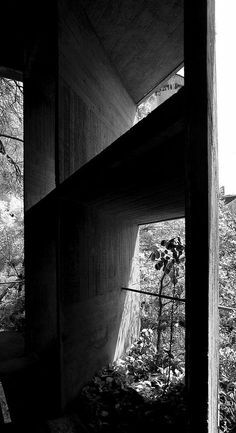 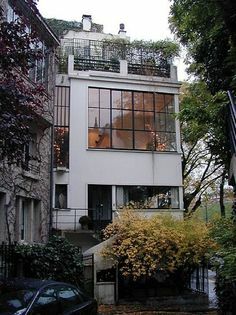 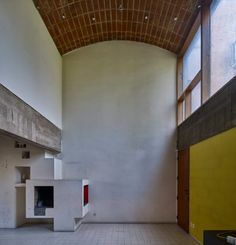 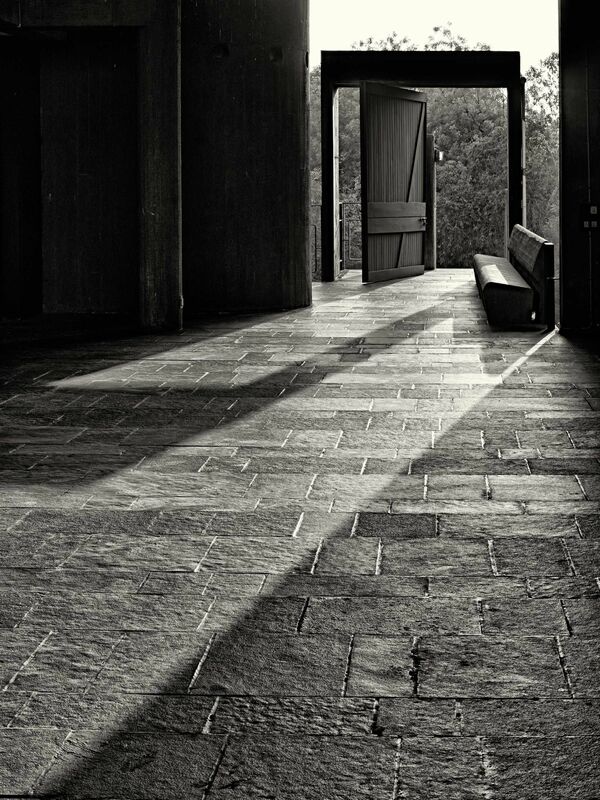 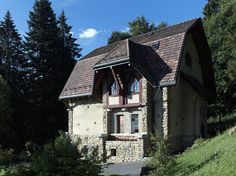 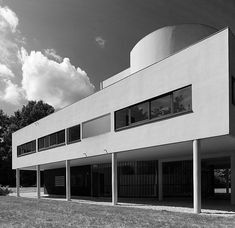 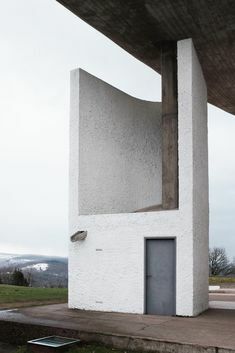 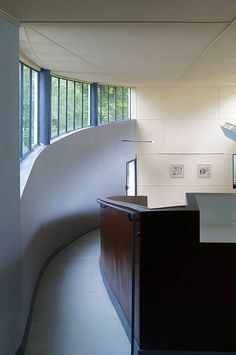 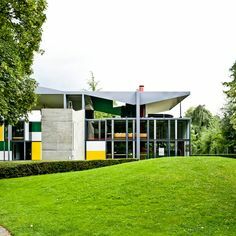 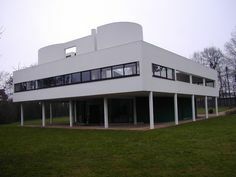 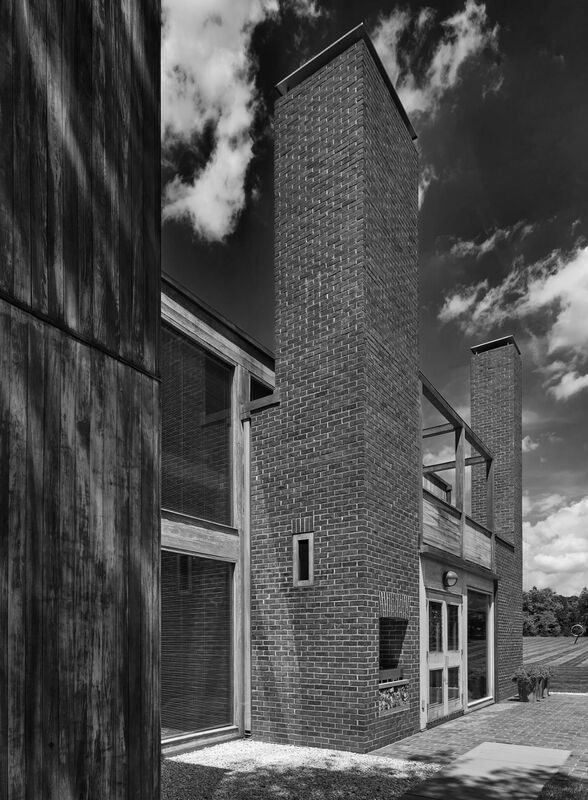 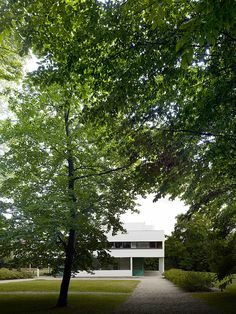 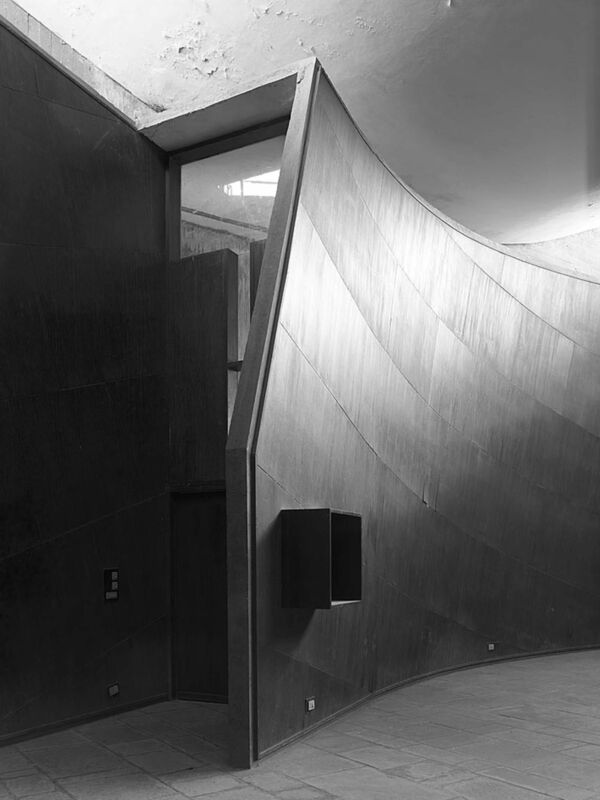 yama-bato: Chapelle Notre Dame du Haut Reportage Le Corbusier, by Cemal Emden. 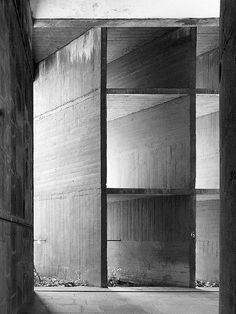 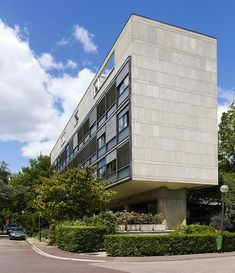 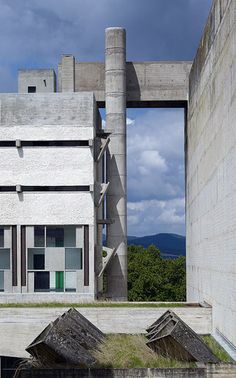 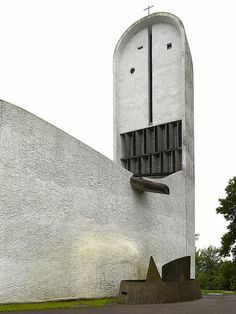 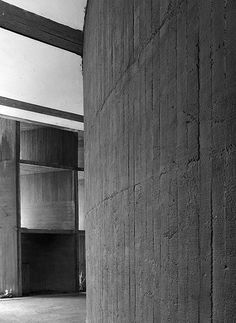 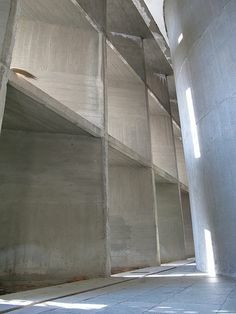 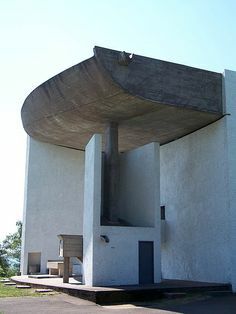 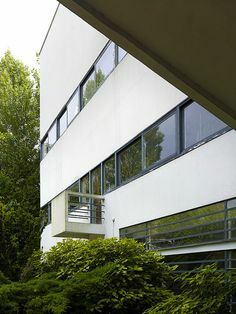 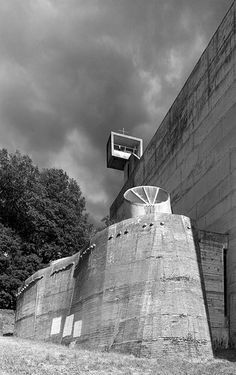 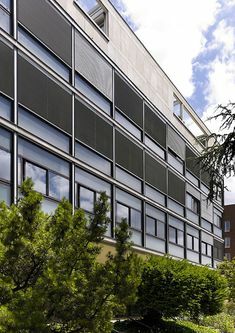 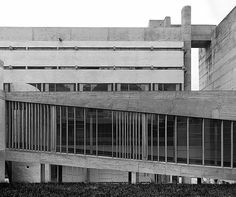 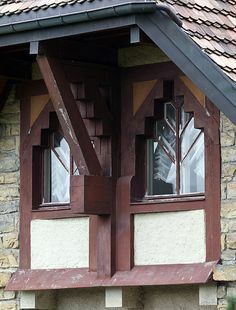 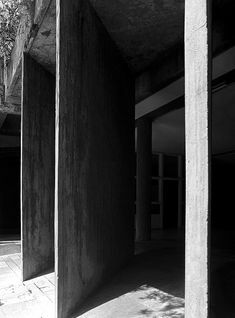 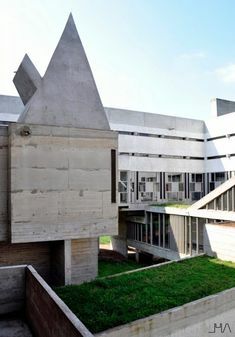 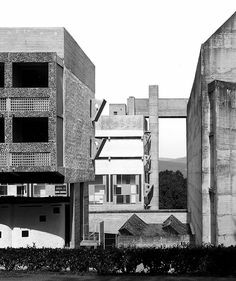 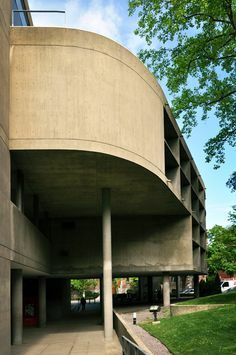 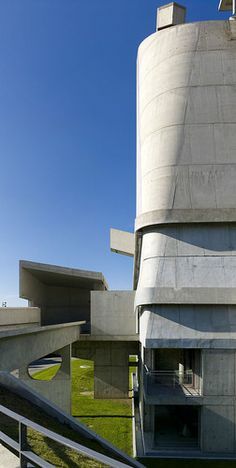 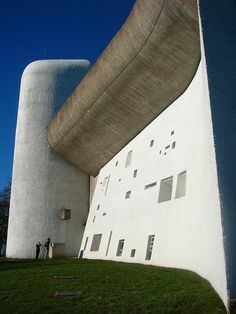 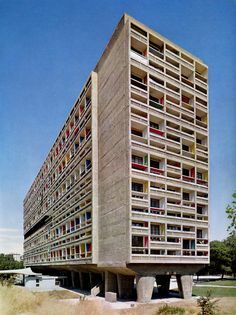 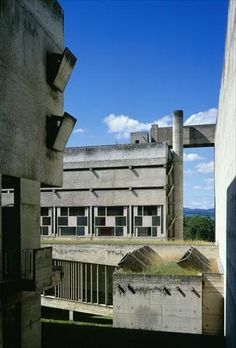 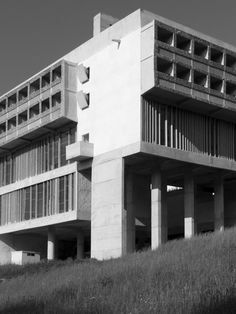 Couvent Sainte-Marie de la Tourette, Eveux-sur-l'Arbresle, France, 1953 - Le Corbusier. 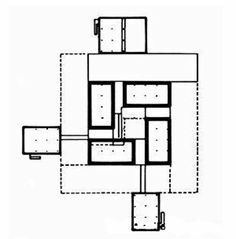 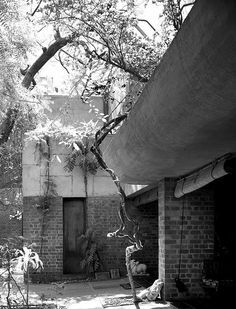 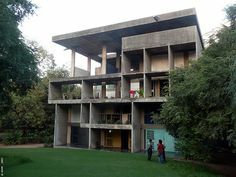 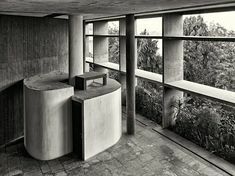 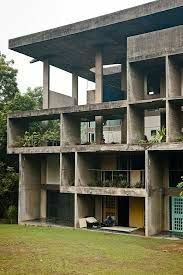 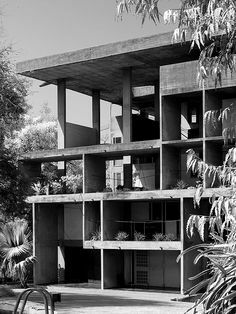 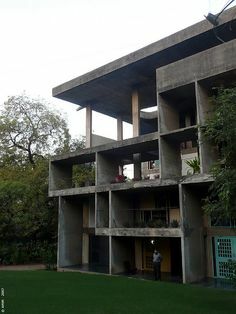 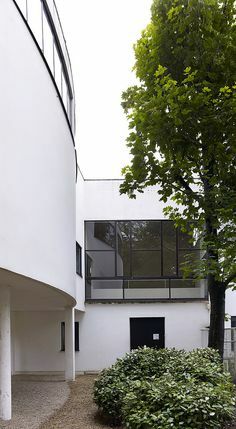 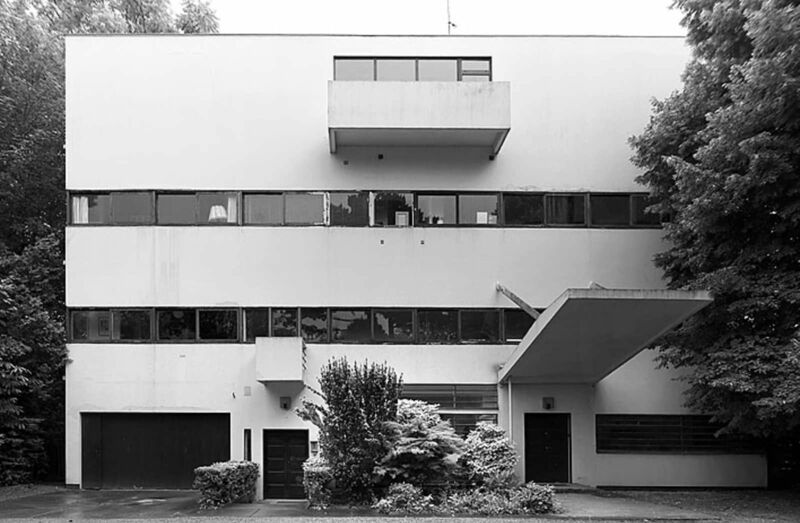 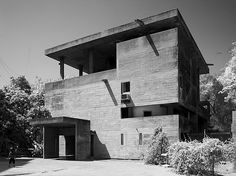 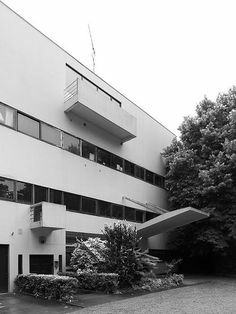 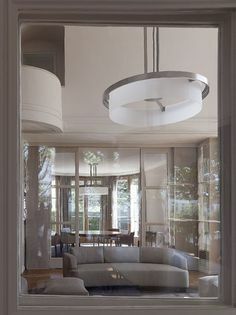 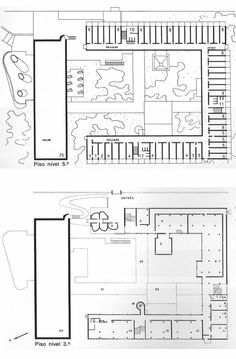 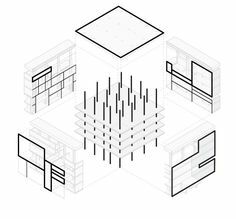 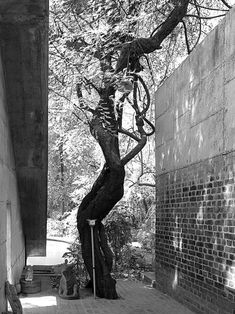 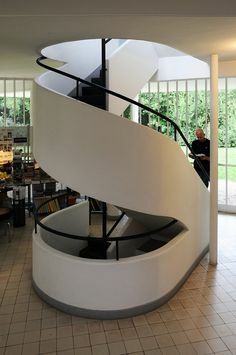 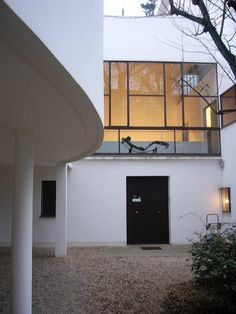 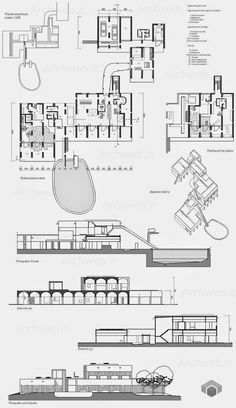 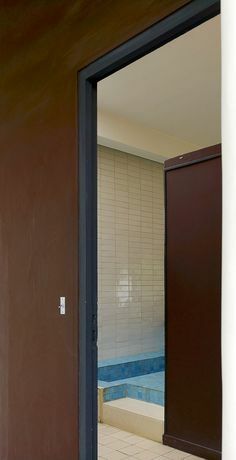 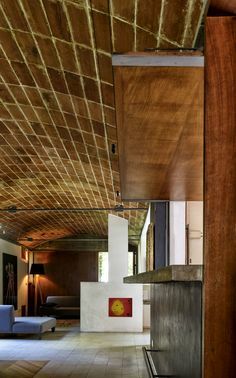 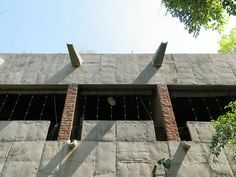 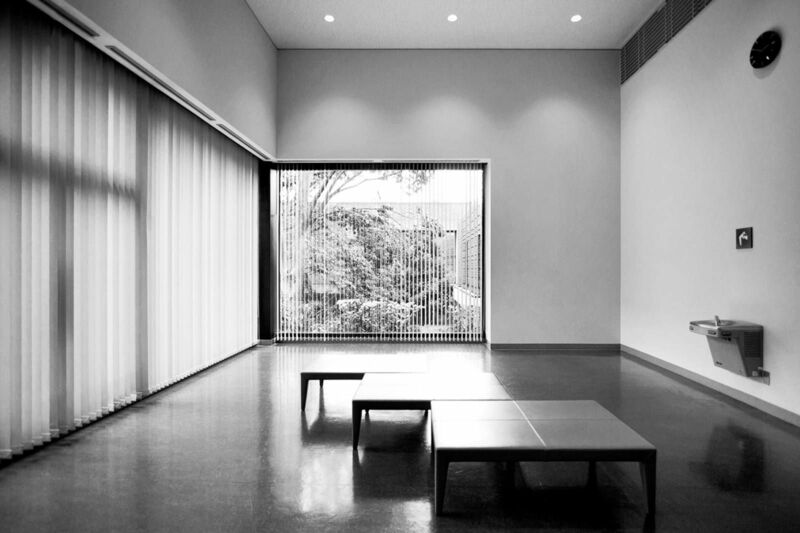 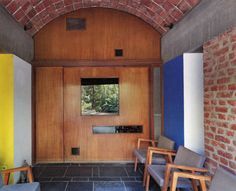 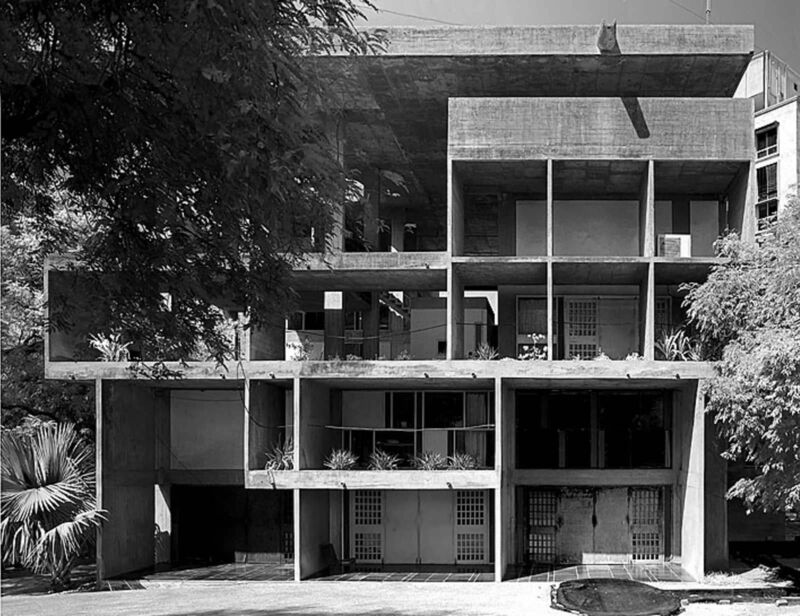 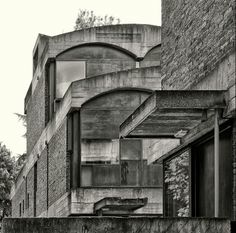 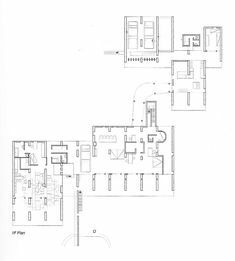 Shodan House, Ahmedabad, India by Le Corbusier.